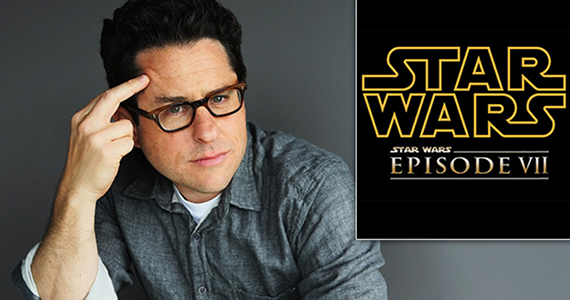 Over the past few days rumors have been going around that Star Wars: Episode VII Filming has already begun. Then in a recent interview Alan Horn, chairman of Walt Disney Studios, told an Interviewer that filming is underway. “We’re actually shooting some of it right now,” he told the interviewer. It seems he could have been referring to preliminary shoots which are often done by the second unit, or for background shots to help out the effects team. Principal photography is still set for May 14th this year. Also curious to note is that he told Stephen Galloway of Hollywood Reporter more specifically about the time frame between episodes 6 and 7: “where 6 left off — and where 6 left off is 35 years ago by the time this is released.” Starwars.com had stated that the time gap would be 30 years after Return of the Jedi so was this a mistake or a more precise time gap?